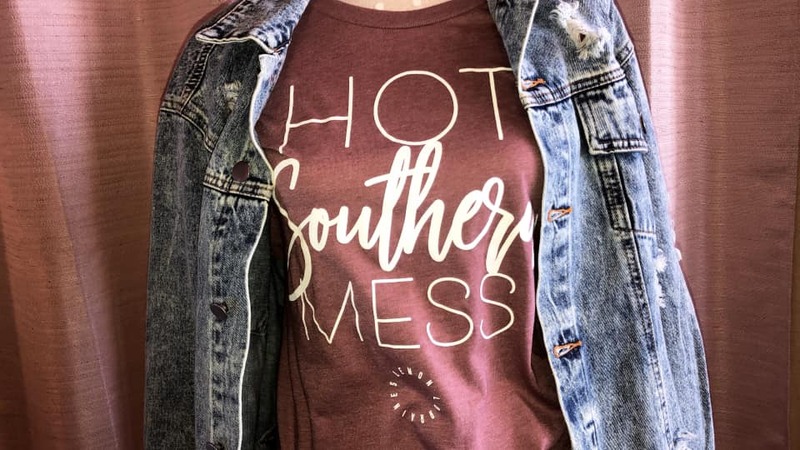 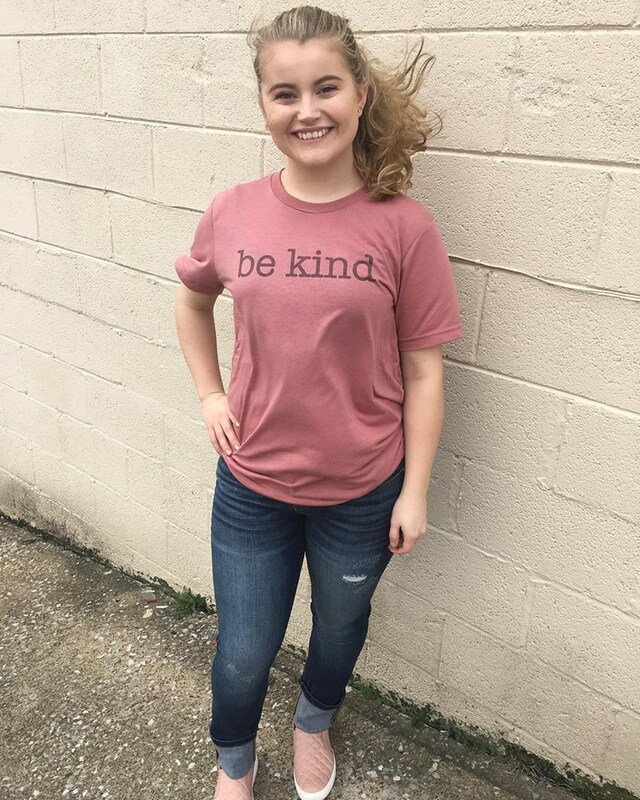 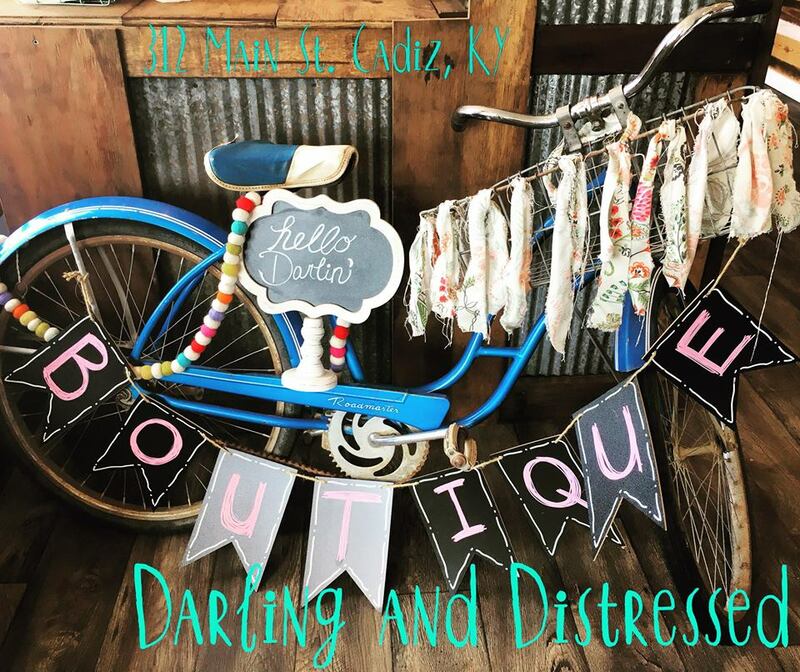 At Darling and Distressed Boutique you'll find on-trend fashion ranging from sizes small to 3x. 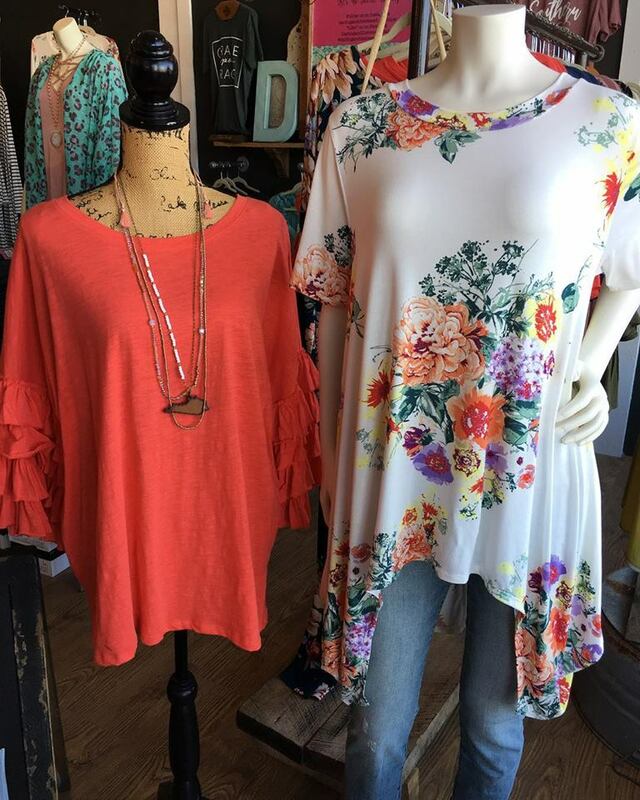 We believe whatever shape, size or budget you have, you should be able to find something darling for you! 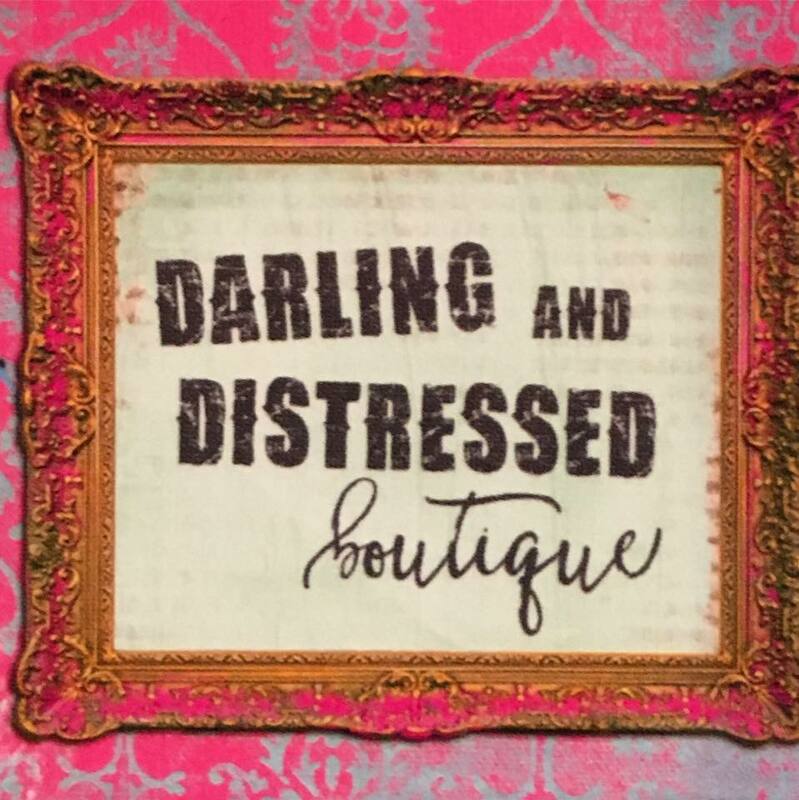 The Darling and Distressed girls are ready to match you with an outfit you'll feel beautiful in! 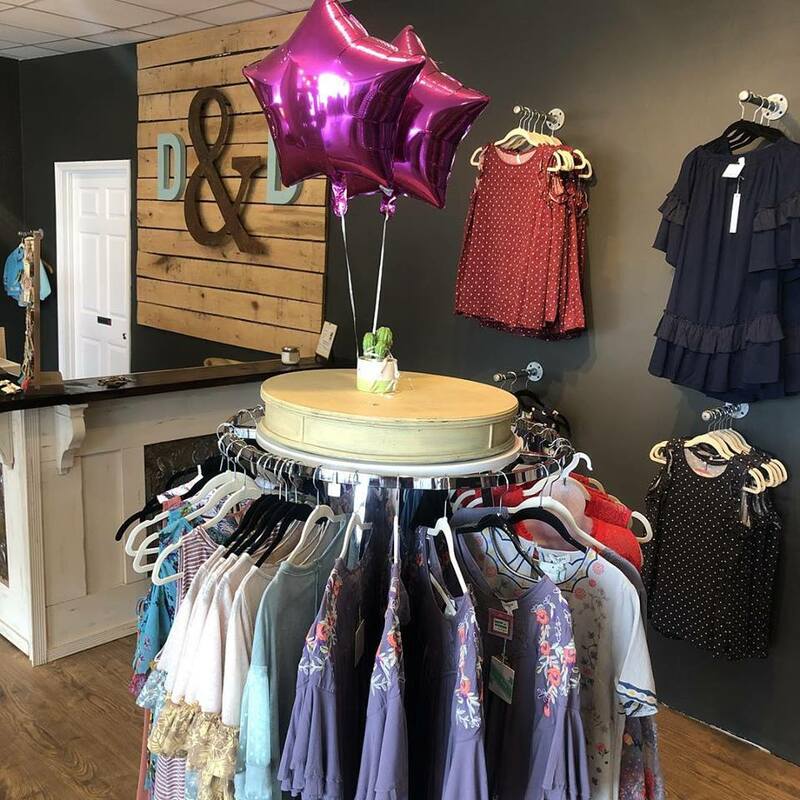 Whether you need a new dress with matching jewelry, or a pair of jeans and a tee - we have the cutest options all the way down to the perfect pair of shoes. 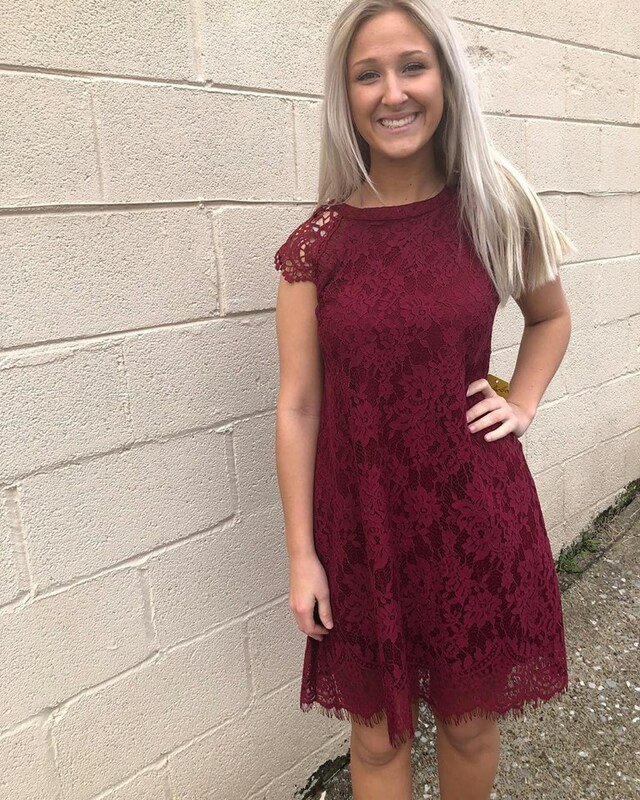 Be sure to check out our Facebook and Instagram for pics and info of our latest arrivals. 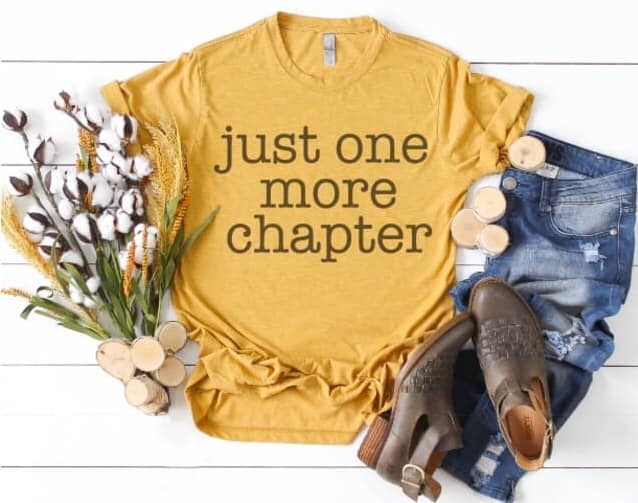 Need to know more? 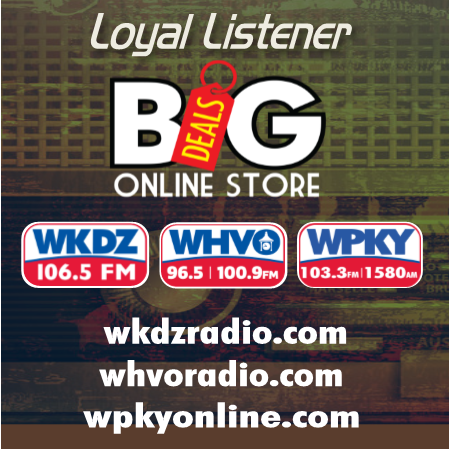 Give us a call at 270-512-0949.